Supervised Agricultural Experiences make up one of the circles of the agricultural education model. Here are resources to develop SAEs in your chapter. Teachers are always looking for new tips and tricks. 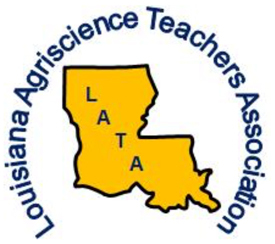 The Learning Curve provides a forum for Louisiana ag teachers to share their great ideas! This is a professional networking site for agricultural educators from across the United States. Here you can share your successes, reach out with a question and make connections with others in the family. Are you starting an FFA chapter from the ground up? Are you looking to strengthen an old one? These chapter resources provide you with ideas and materials to maximize your chapter's potential.